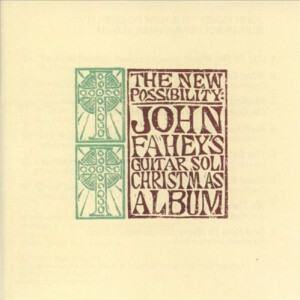 I’m not sure when I first heard John Fahey. Probably on New York’s WNEW-FM and during Christmas time 1968 when his The New Possibility album came out. I was often on the lookout for something new, good, and an outlier. For me, John Fahey fit all three. It seemed like he was doing more without words (most of the time), than many musicians were doing with them (most of the time). Even a song as simple as Amazing Grace had this see-saw rhythm to it that somehow enhanced the whole experience. Songs seemed to stretch out slowly to new paths. The New Possibility. His story is similar to others who found the music was their avocation. Both parents liked music and played the piano. Before television’s takeover, pianos were often a home’s entertainment system. 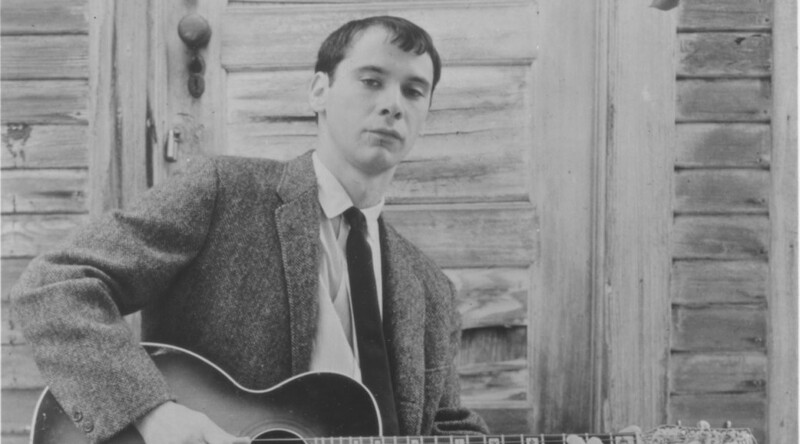 John’s parents brought him to local bluegrass concerts near their home in Tacoma, Maryland. And like so many other young people, hearing Jimmie Rogers lighted an acoustic flame. Unlike many young people, hearing Blind Willie Johnson ignited a love of the acoustic blues. His own playing progressed to the point that he began to record his music, but thinking no company would be interested in pressing the music, he decided to start his own label and name it after his home town. Thus in 1959 Tacoma Records was born. Fahey graduated from American University and moved west where he met fellow blues enthusiast, Alan”Blind Owl” Wilson. Wilson, of course, later went on to co-found Canned Heat, a band named after, what else, an old Tommy Johnson’s blues song. Fahey’s Tacoma label struggled on, but he insisted on finding other musicians whose abilities far outweighed their commercial prospects. He discovered fellow guitarists Leo Kottke, Robbie Basho, Bola Sete, and Peter Lang, as well as pianist George Winston. Health and lifestyle issues plagued Fahey. 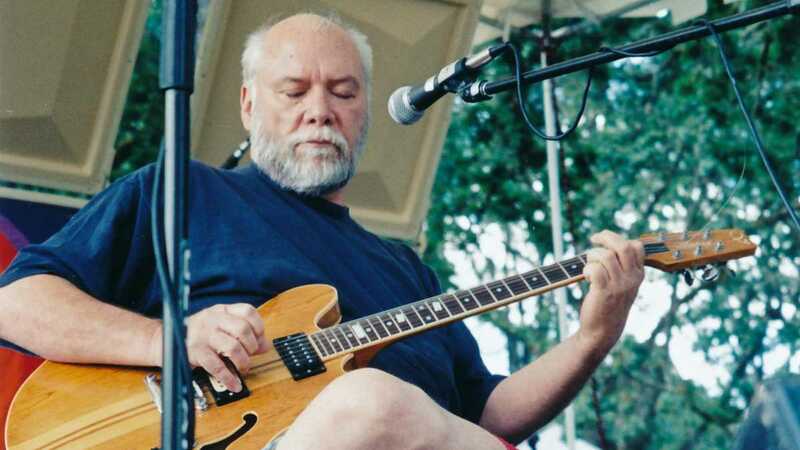 Tacoma was sold and Fahey eventually moved to Salem, Oregon where to survive he sometimes sold one of his guitars or rare records. In the late 90s, a new generation discovered his genius and Fortuna smiled. Or at least she grinned a little. He released new albums, created a new label (Revenant Records) Not surprisingly it sought out obscure recordings of early blues, old-time music, and things that caught Fahey’s fancy. 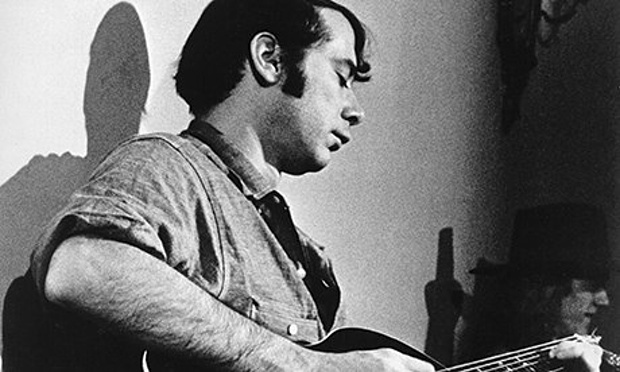 On February 22, 2001 Fahey died at Salem Hospital (Oregon) after undergoing a coronary bypass operation. 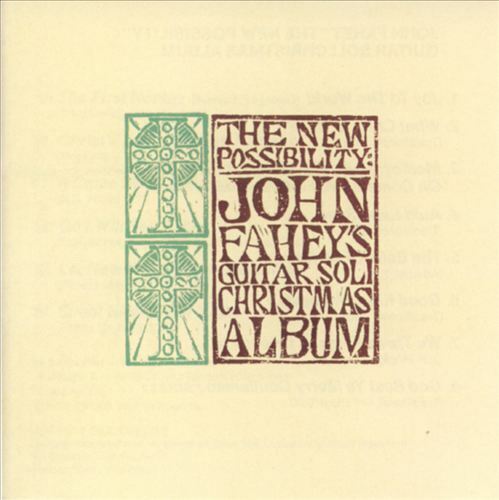 New Possibility was definitely the first time I heard Fahey. His music is mesmerizing. This album made me sit up and listen to others as well: Davy Graham, Robby Basho, John McLaughlin and others. What incredible talent. Thanks for your comment, Bill. And for mentioning the names of those other great guitarists. Future blog entries!